What ever it is you are going through Counselling can offer you the opportunity to begin to come to terms with and understand your problems better. Counselling can provide an opportunity to begin to make some sense of your experiences. The Counselling process will offer the opportunity for exploration of your current difficulties and how this might relate to your past experiences and relationships. This process of self-exploration often results in greater self-awareness and the potential to work through unresolved issues . 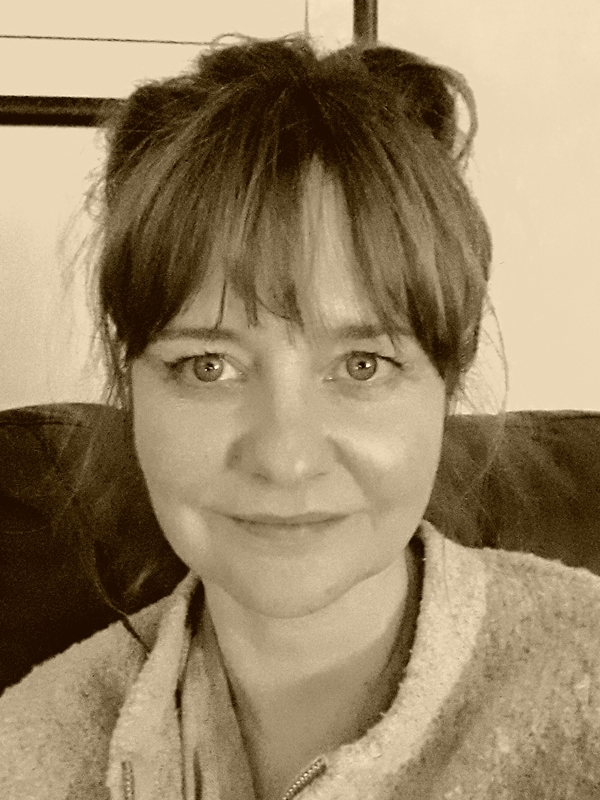 My name is Rhona and I am a fully qualified Psychodynamic Counsellor and Registered Member of the British Association for Counselling and Psychotherapy MBACP. I have many years experience working with and supporting people through the difficult times in their life . We will work at your pace , I won't give advice but instead we will aim to work together in understanding your experiences better. I work from premises in Glasgow City .I will provide you with a comfortable, confidential space, a place where you will be heard and understood. I offer both short term and longer term counselling. Together we can decide what best suits your needs.